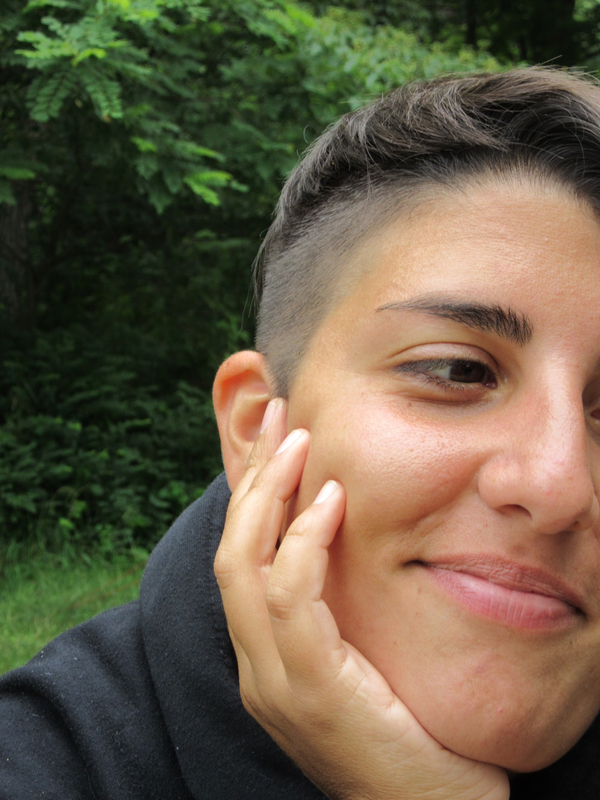 Zeina Hashem Beck’s 3arabi Song won the 2016 Rattle Chapbook Prize. Of which Rattle says, “This little book will break your heart then mend it.” You can order the book here. Zeina Hashem Beck’s 3arabi Song is a testament to the most ancient of human expressions, the ability to lyricize experience—to entrance and to heal through song. From the first poem, “You Fixed It,” the reader enters a world where everything appears to be broken, but not so broken that it cannot be fixed. Here we learn about the MacGyver-like remedies of someone not willing to give up on possibility, of someone who even finds a way to make death seem consolable, of someone who finds hope for a hardened nation “by dipping it in song.” This song, as is found throughout the entire chapbook, is always present, even in prayer. Prayer, like song, is only as powerful as the ability to hear it, to listen to the words and to meditate, to find peace there in the lyric. In one of the most emotionally turbulent poems in the collection, “Listen” there is present an overwhelming inability to hear anything above the explosions, the screams, the panic that results from a bombing. This poem refers to a bombing in Tripoli, Lebanon, and the resulting havoc of unknowing—of not knowing where a loved one is or if they are safe from harm. Shaped like an hourglass, the first half of the poem sets the tone of this traumatic event—a brother missing after an explosion at a mosque, the inability to contact him by telephone. The second half of the poem flips the hourglass over as if to restart the process of panic, as if to retrace steps backward to some solace in knowing “He didn’t go to the mosque today.” Though the poem ends with a reassurance of the brother’s safety, there is still the knowledge present that he could’ve died, and that others most likely did die, other brothers. Hashem Beck shows remarkable control and technique in this mirrored poem and in several forms she has mastered throughout the chapbook. 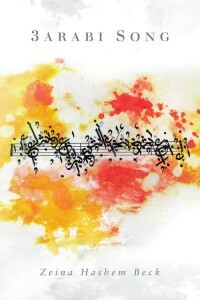 The ghazal form, an old Arabic and Persian form built to reflect longing and loss, makes several star appearances throughout 3arabi Song. One of my favorite ghazals in this collection is “Ghazal: Back Home.” In this heartbreaking poem, the very first image the reader comes to is of little Alan Kurdi, the boy washed up on a beach after his refugee ship capsized. Zeina Hashem Beck writes, “Tonight a little boy couldn’t walk on water or row back home. / The sea turned its old face away. Again, there was a no, no, back home. / Bahr is how we were taught to measure poetry, / bahr is how we’ve stopped trying to measure sorrow, back home.” Bahr means both “the sea” and “meter” in Arabic. 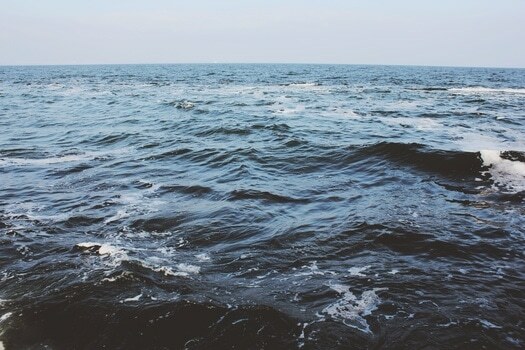 In this poem she examines the purpose of the sea and the idea of it as both a life giving and life taking force, of its ability to carry you home even in death or to carry you safely away from home even if it feels like death. These lines cut straight into the flesh of the refugee crisis, they serve to startle the reader into paying attention to what is happening in the Mediterranean Sea. That this sea, like many others, is tainted with the rot of humanity, with the inability for us as humans to come together and end such worthless conflicts as those that are ongoing in Syria today. Though we’ve lost so many souls to the sea already, Hashem Beck suggests there is always song to soothe the turbulent spirits of the sea. She writes, “Here—/ Nina Simone sings / Got my liver, got my blood, / so here, despite the children sleeping / on the floor, and the tents, and the sea, / and much much more, / kiss me, for where else / do we carry home now, habibi, / if not on our lips?” If not for the memory of home that the lyric elicits, what is the purpose of song? From “Naming Things,” this ode to the refugees around the world, Zeina Hashem Beck opens up the beauty of Arab song and Arab singers to a wider audience than the Arab world. She conveys a land enraptured by the beauty of music, by the possibility of song to ease pain. From the Egyptian legend Umm Kulthum to the Lebanese queen Fairuz, readers are lead through a history rich with song, as much as, with struggle. In her poem, “Fi Yom Wi Leila,” she pleads for an end to such suffering nations, “Spare me this Arab love for dictators tonight.” She continues, “Push this talk of the land to the side. Spare me / this Arab love for conspiracy tonight. Lower your voice / to the sound of my pupils. Look at me. Let’s music / instead.” This powerful call to stop fighting and start listening resonates throughout the entire length of 3arabi Song, perhaps this is the “revolución / we keep longing for.” Perhaps this chapbook is proposing a solution to war, a song that unites all nations. Danielle Badra is working on her MFA in Poetry at George Mason University. She is the poetry editor of So To Speak, a feminist literary and arts journal. Dialogue with the Dead (Finishing Line Press, 2015) is her first chapbook, a collection of contrapuntal poems in dialogue with her deceased sister. Her poems have appeared in Outlook Springs, 45th Parallel, and The California Journal of Poetics.